Novi Pazar - Skopje | The regular line through Pristina starts every day at 05:45. 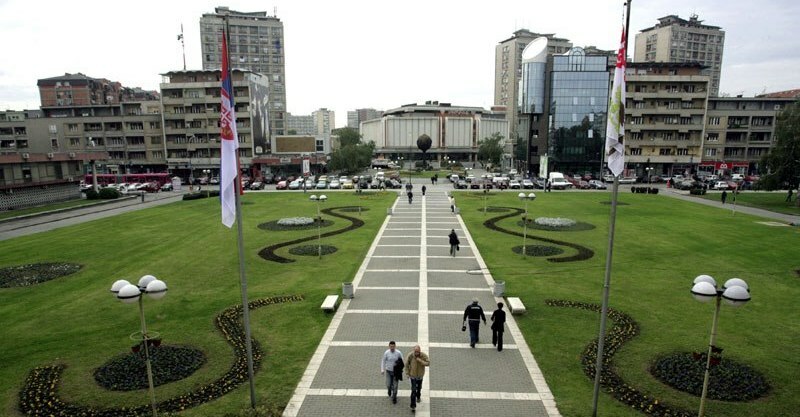 Novi Pazar - Prishtina | The regular route through Kosovska Mitrovica starts every day at 9 am, except Sunday. Sjenica - Kragujevac | The regular line through Novi Pazar, Raska and Kraljevo, starts daily at 6:30 am. Novi Pazar - Prijepolje | The regular line across the Sjenica starts every day at 07:30. 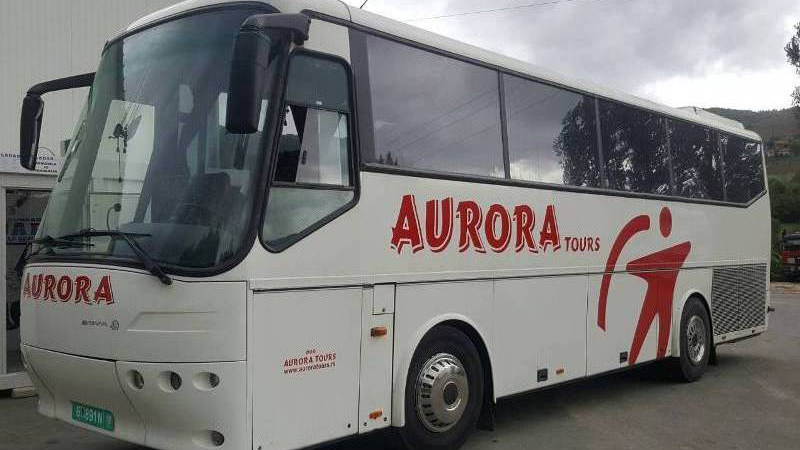 Agency Aurora Tours, for Your safe and pleasant travel. 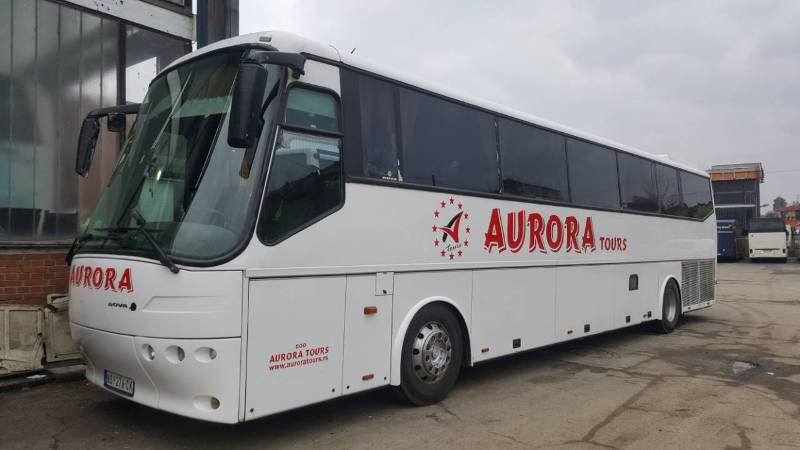 Dear visitors, our mision is satisfaction of our passengers, confort and pleasant feeling. 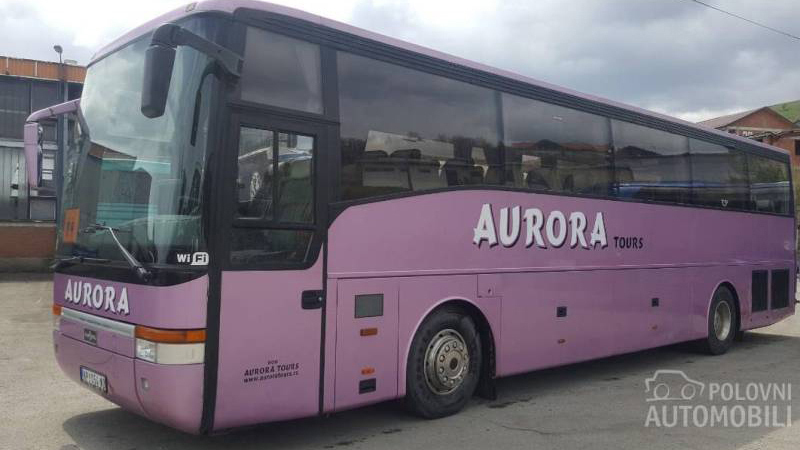 Beside regular lines You can rent our buses, minibuses and vans... Thank you for your confidence.. 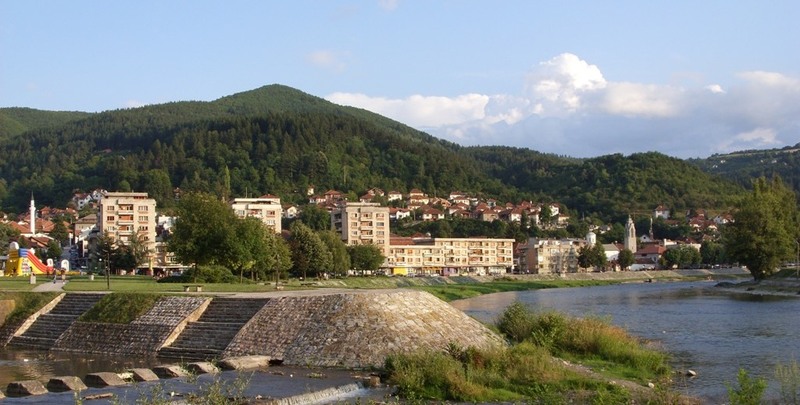 The regular route through Kosovska Mitrovica starts every day at 9 am, except Sunday. 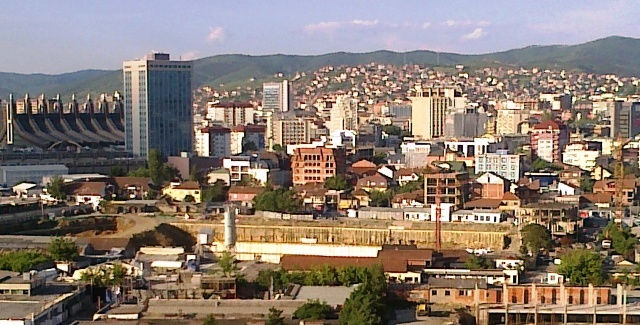 The regular line through Pristina starts every day at 05:45. The regular line through Novi Pazar, Raska and Kraljevo, starts daily at 6:30 am. The regular line across the Sjenica starts every day at 07:30. 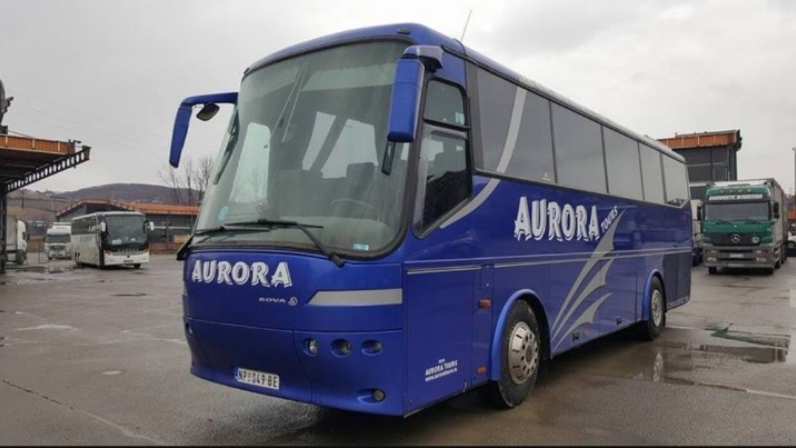 Copyright 2016 Aurora - All rights reserved. Powered by ISA Techno.